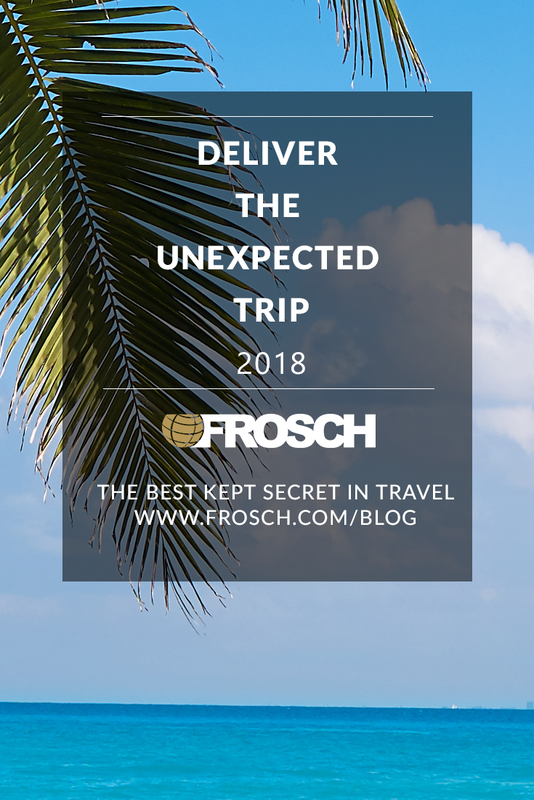 Four years ago, FROSCH President & CEO Bryan Leibman introduced a sixth core value to the company – Deliver the Unexpected. The value encourages employees to over-deliver on promises and employ a can-do attitude. 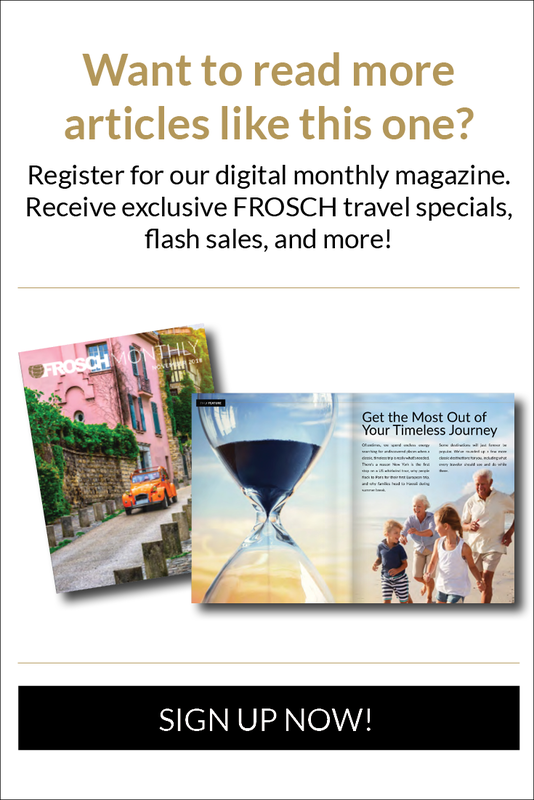 By always finding a way to make our clients, colleagues, and partners feel special, FROSCH employees go above and beyond each and every day. Each year, we recognize a group of individuals who have truly gone above and beyond the call of duty. 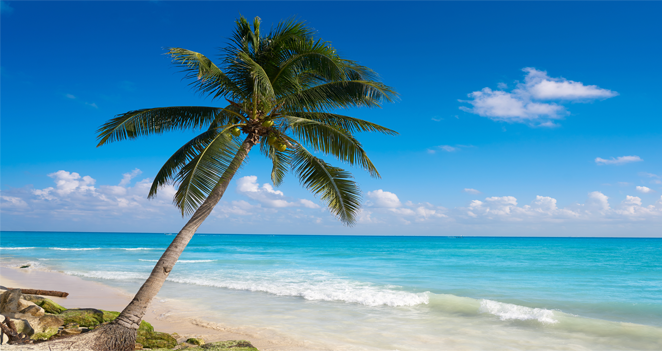 This past October, 23 individuals were recognized for their dedication to this core value in Playa Mujeres, Mexico. The group of winners were joined by members of FROSCH’s Executive Team, including Chairman Richard Leibman, and the Deliver the Unexpected Honor Council. 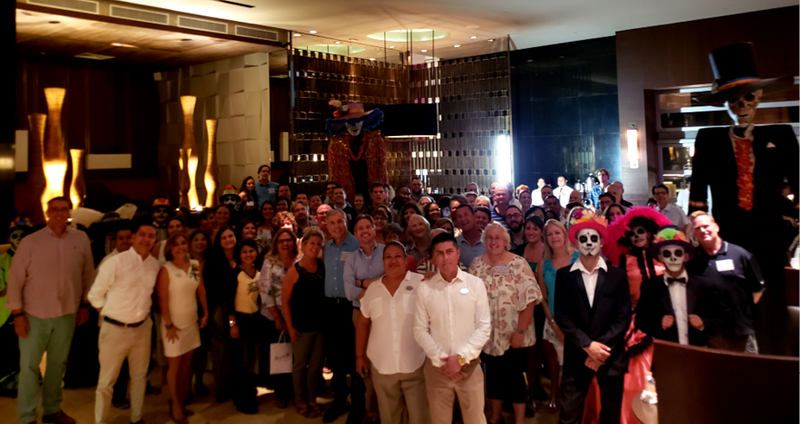 Despite evenings full of gastronomic delights, dancing and maybe a little karaoke, the group had plenty of time during the day to relax and enjoy the beautiful Paradisus Playa del Carmen. Along with our sponsors American Airlines, Delta Air Lines, Crystal Cruises and Globus, FROSCH’s Global Conferences & Events team pulled out all of the stops – from customized FROSCH resort bracelets to surprise gifts waiting for the winners each evening in their room, to truly deliver the unexpected to these dedicated FROSCH employees!